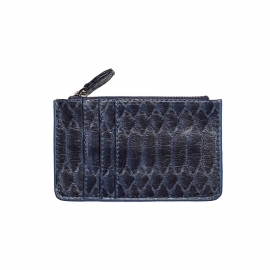 This quilted travel clutch bag is perfectly designed to carefully tidy up your passports, tickets as well as your mini iPad ! 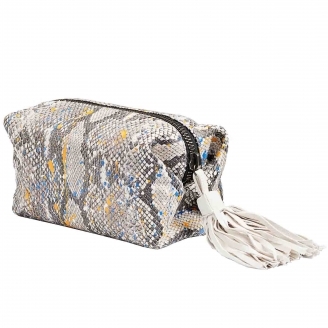 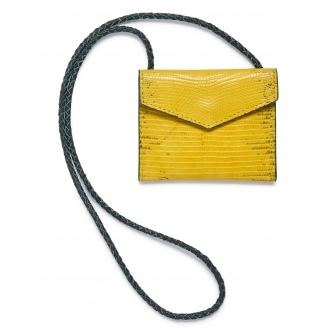 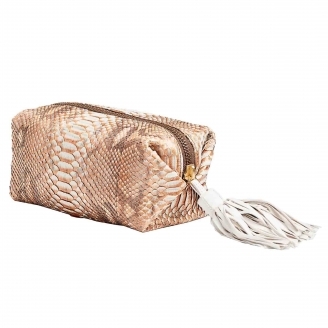 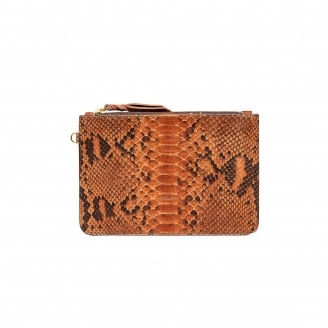 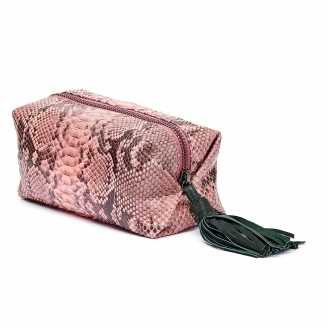 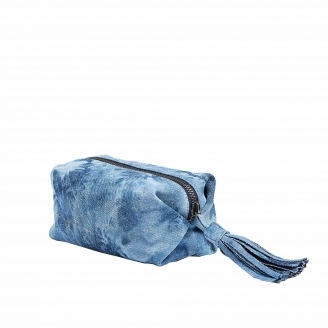 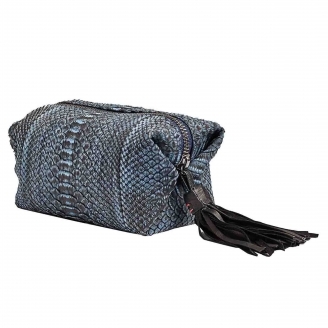 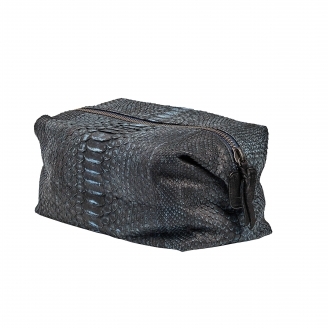 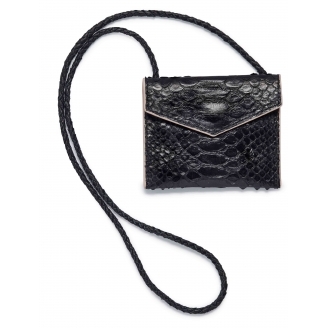 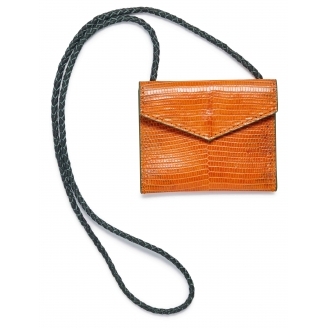 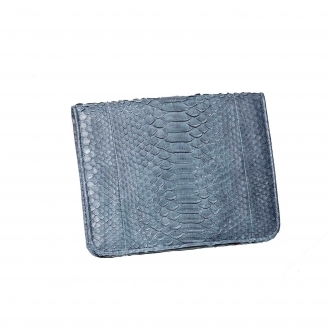 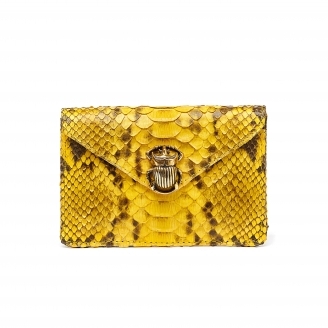 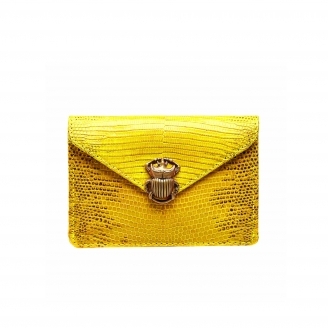 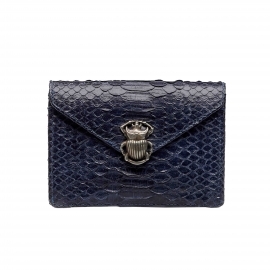 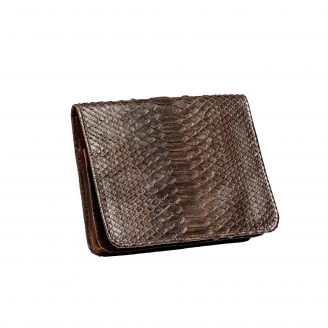 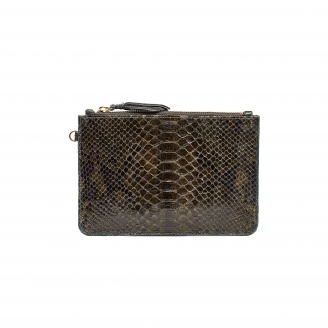 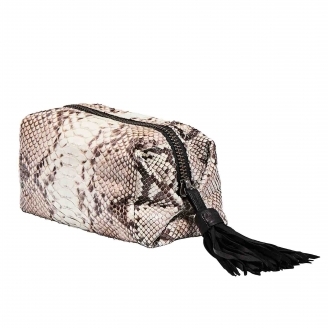 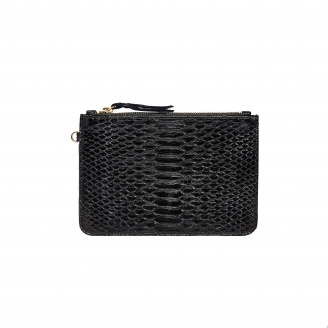 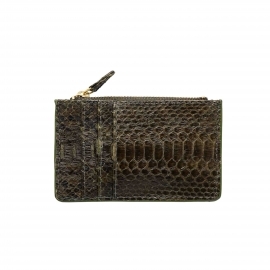 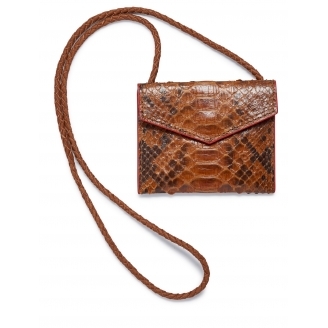 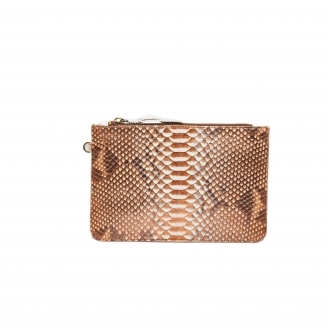 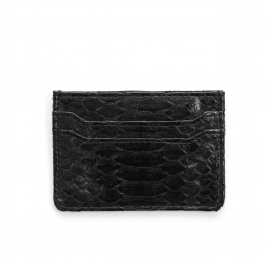 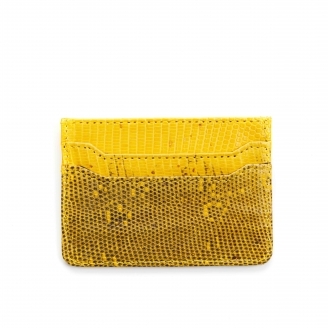 Its leather and suede inside give it a chic and modern look, which will allow taking it at night as a clutch bag. 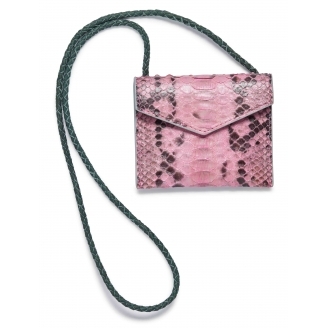 This chic and practical document holder is the accessory you will not be able to separate from. 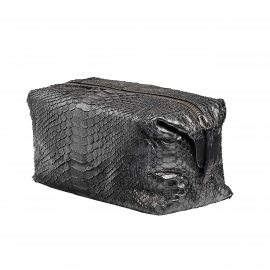 It will fit perfectly in all your bags.